Welcome to our first issue of the ADC e-newsletter, our newest form of communication for the new year to keep you informed of showroom happenings, special promotions and upcoming events, plus, any special features that come our way. Please let us know if there is something we are missing, or you would like to see on a monthly basis. Enjoy! C.A.I. 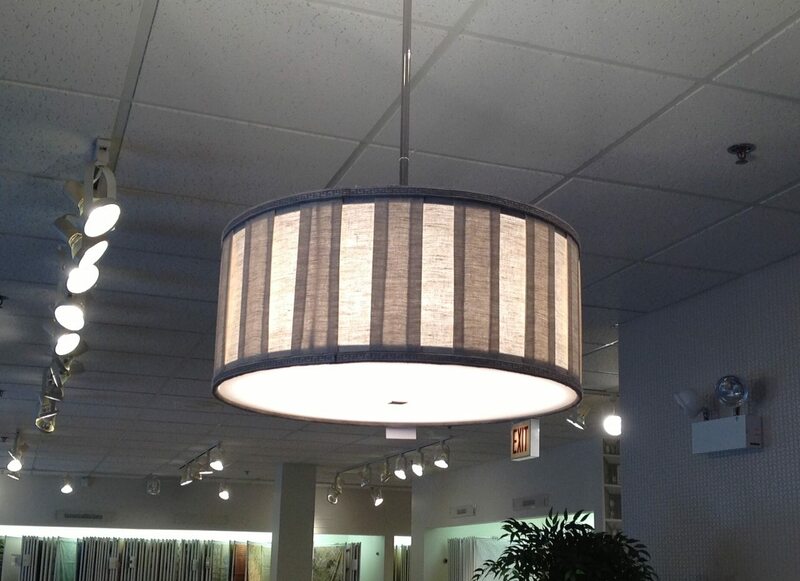 Lighting has come together with Kravet to create a one of a kind custom light fixture. You can use the fabric of your choice to create your very own!. Stop by Kravet today to see just a few of the many ways you can customize your home. On sale now at CDT until noon on March 31st. 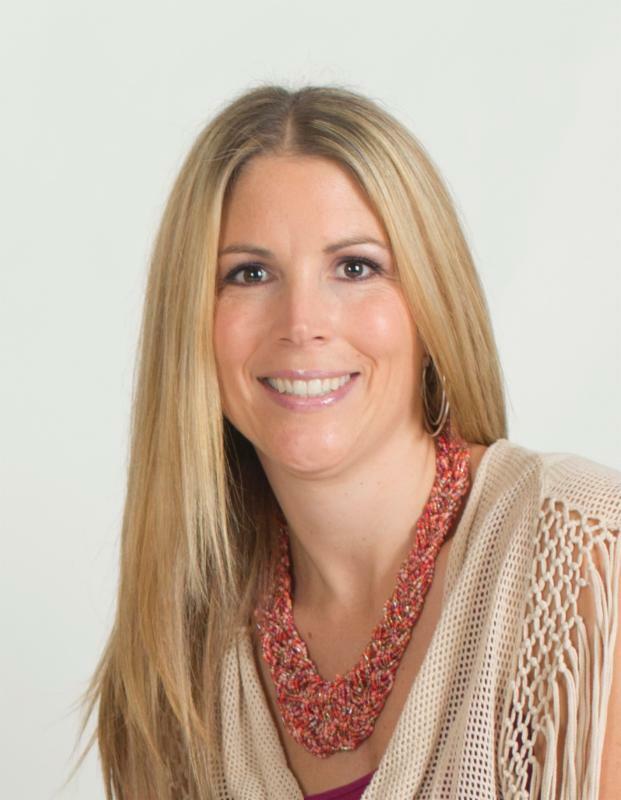 My name is Selena Muraski and I am the Marketing & Events Director for the Arlington Design Center. I will be your ADC Contact for all marketing, events, advertising, and designer programs. Please feel free to reach out to me at any time via email at selena@arlingtondesigncenter.com or by phone at 847-394-5565 x12. Or come visit me in my new office located in the Kravet Showroom. 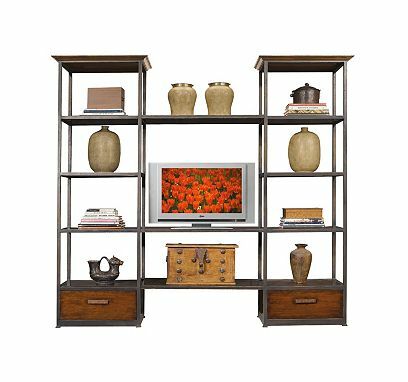 Each month we will feature a designer who has who has had success working with the ADC showrooms, furnished a room with ADC product, or overall who has had a successful job because of the design center. 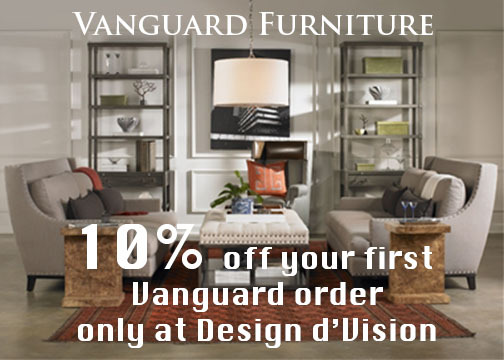 Congratulations France Lefebvre, you have been chosen as the Arlington Design Center's featured designer of the Month! France has been a member of our Design Connection Program since we started it four years ago. She is always willing to provide support and feedback so that we can improve our efforts. She also participates in our advertising opportunities where she is one of three featured designers in both Luxe and NS Magazine. Thank You France for being a great partner and supporter of Arlington Design Center. We value and appreciate all that you do! They will be presenting the new Hand Tufted Rug program with 400 new colors. They will demonstrate how you can design a rug from your tablet, laptop, home computer or phone. *Make sure to bring your laptops or tablets if you want to follow along. Join Lisa Karban Lenneka tone and CDT as they present this season's newsiest fabrics, trimmings and wall coverings from Fabricut, Stroheim, Vervain and S. Harris. 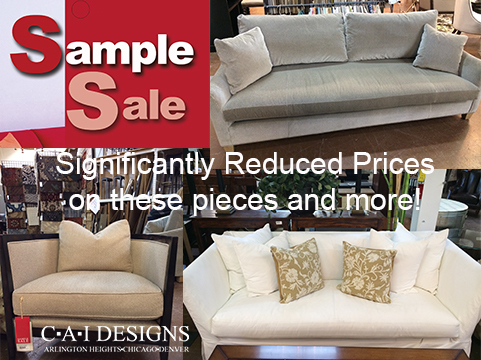 Join showroom vendors as we introduce new trends and products fresh from High Point Market. 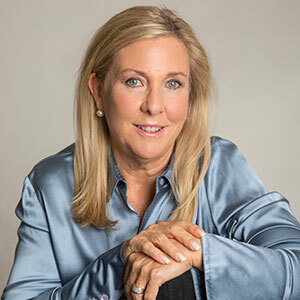 Join Deb Barrett for a CEU credited course as she presents the latest color, product and material trends sourced from the top international design markets. Copyright Â© 2014 C.A.I. Designs, All rights reserved.